Tyga got DJ Snake to help him tell an important message: Girls don’t just want to have fun…they straight up do. The latest production from the French phenom “Girls Have Fun” brandishes a classic sun baseline with an enticing metallic lead synth keeping your attention, in addition to Tyga’s own catchy hook. The rapper spits his own verse then hands the mic to Rich the Kid and G-Easy for a couple of verses. 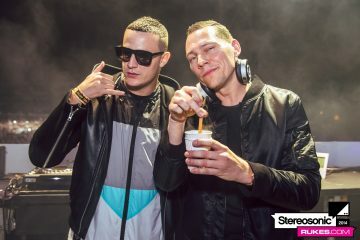 After this and Taki Taki, DJ Snake has his plate clear to work on his own stuff. He asked his followers how many tracks they wanted on the new album, indicating it is in the works this year…we can’t wait to see what his final executive decision is. 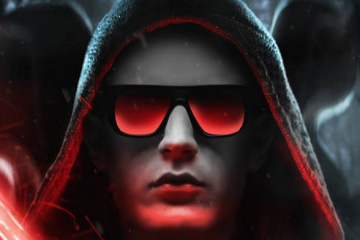 DJ Snake, HP, and Star Wars…Need We Say More?